A Novel Full of Suspense and Romance. 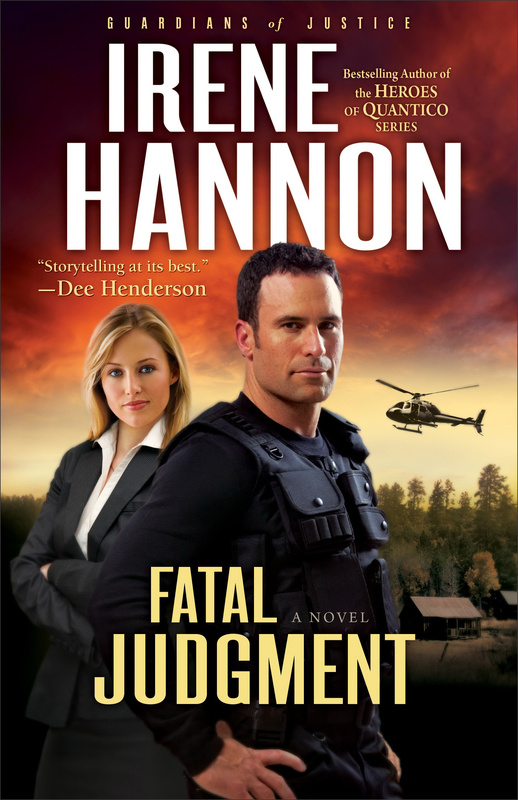 Fatal Judgment by Irene Hannon is full of suspense and romance. The book tells the story of U.S. Marshal Jake Taylor who has seen plenty of action during his years in law enforcement. His next assignment is to protection detail for federal judge Liz Michaels. Jakes feelings towards Liz have never warmed since the loss of his best friend and her husband that was to possible suicide. Jake believes that Liz drove her husband and his best friend to despair and thinks of her as a cold-hearted workaholic. As the danger of the assignment mounts and Jake gets to know Liz better, his feelings slowly start to change. When it becomes clear that an unknown enemy may want her dead, the stakes are raised. Fatal Judgment by Irene Hannon was published by Baker in April 2011 and is our 16196th best seller. The ISBN for Fatal Judgment is 9780800734565. Be the first to review Fatal Judgment! Got a question? No problem! Just click here to ask us about Fatal Judgment.